Wonderful private home at the end of a quiet dead end street in fantastic close to everything location! 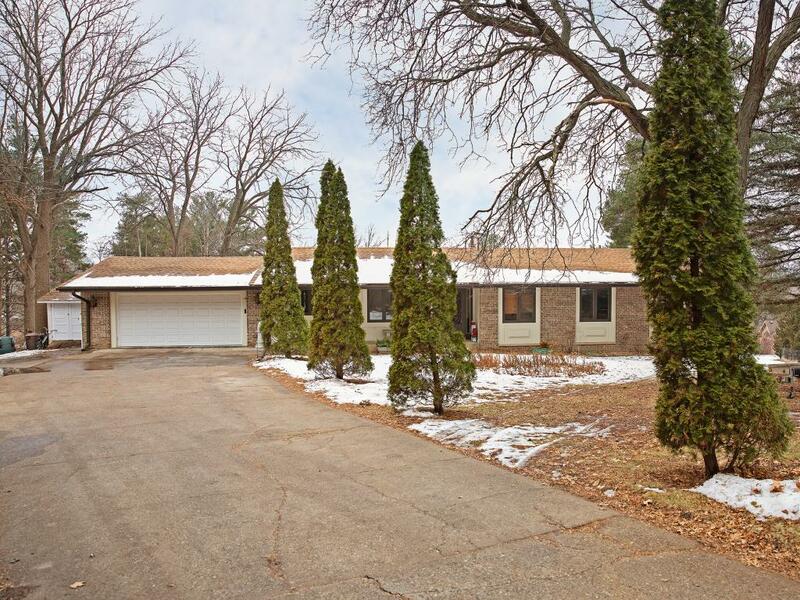 This home includes 4+ large bedrooms, 3 baths and hard to find 4 car garage! Store your toys or work on projects in the tuckunder garage. Tons of storage throughout with closets, built in bookcases in living room and bedroom, and a 14x36 storage room in basement. Enjoy the evenings on the large deck overlooking the .93 acre yard relaxing or entertaining. Directions - From Hwy 7 E: R on Linnea Ln From Hwy 7 W: L on Woodland Rd, R on Woodland Curve, R on Temple Rd, R on Hwy 7, R on Linnea Ln. Home is last one on the right up the hill.